So you know how I am always saying how I want to be comfy and not put a lot of effort into an outfit, but want it to appear like I did?? If you don’t think that quite often then there is something wrong with you. Ha, just kidding, but I wish I was you then!! I have a little secret for you that will make you look like your are amazing, when really you have a sweatshirt and leggings on ha. It’s layering a vest over top of your sweatshirt! Or putting a button up under it. Easy as that!? It’s funny how putting one extra thing on can completely change a look! If you want a little more subtle look then try a scarf or a bulky chunky statement necklace. I promise these tips will change your life! 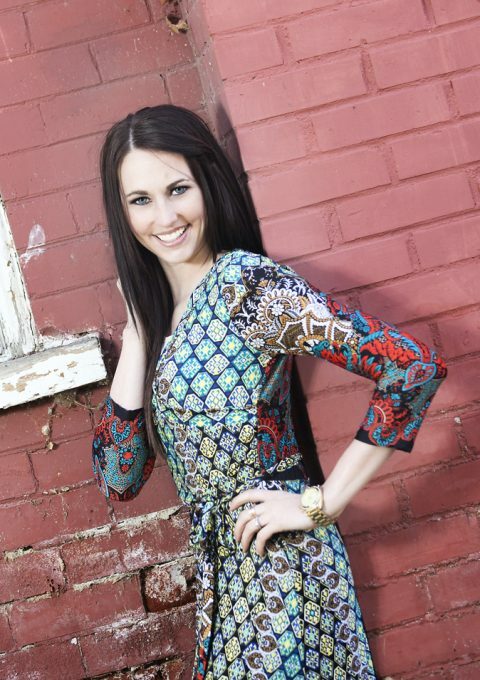 Riley Clay Designs has the perfect pieces for those comfy put together looks. I want every single thing every time I hit up her Etsy store! She hand screen prints each shirt/sweatshirt to make sure it is perfect, and let me tell you, every piece of hers is sheer perfection. Go check her out like right now, I promise you won’t regret it!! This is a GREAT outfit! Love! woah – those leggings are HOT! But being leggings they are probably also super comfortable – win/win if you ask me! I have a similar pair of leggings – I always call them my “Party in the front, Comfy in the back” leggings haha! That’s how I am. I don’t wear jeans unless they are boyfriend jeans or leggings these days! Ha ha that is the perfect name for them! LOVE it girl! Thank you. It’s a really good one! They are to die for comfortable! Thanks. It definitely is a win win situation! Thank you so much!! You are the greatest! thank you so much. You are always so sweet. I truly appreciate your sweet words!